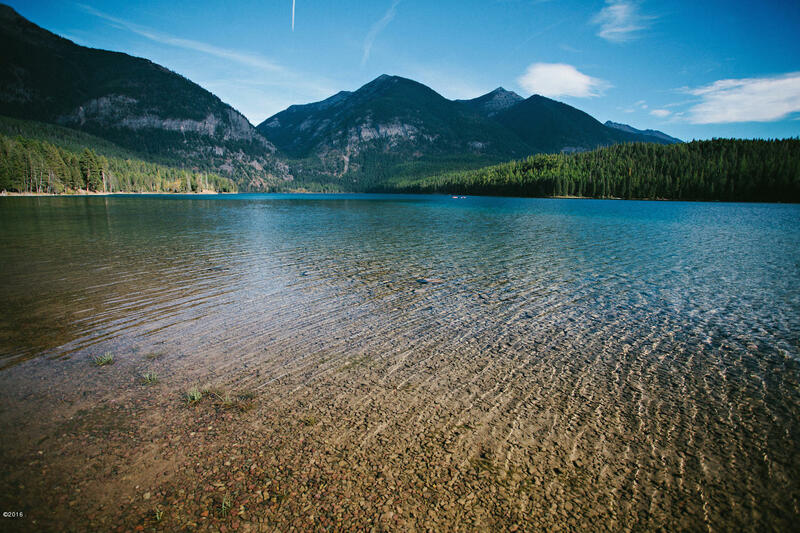 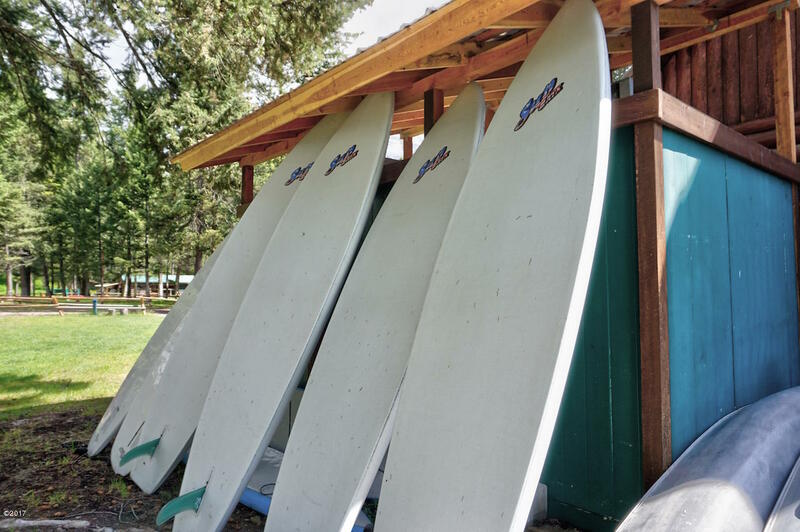 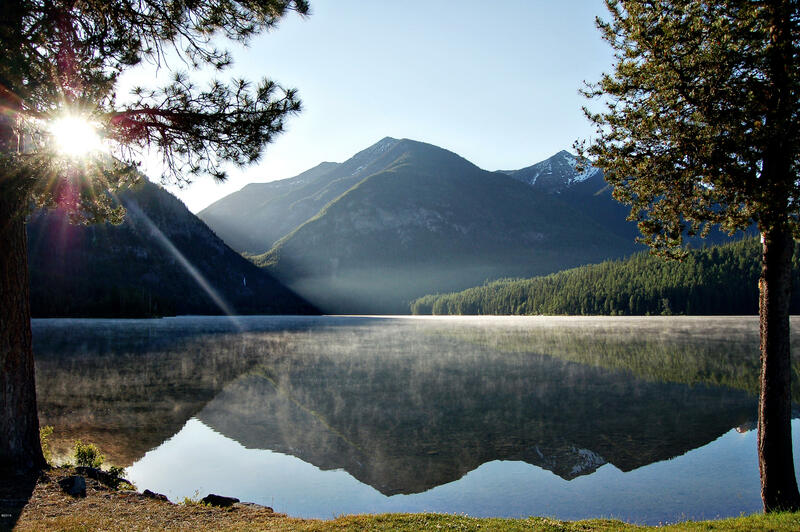 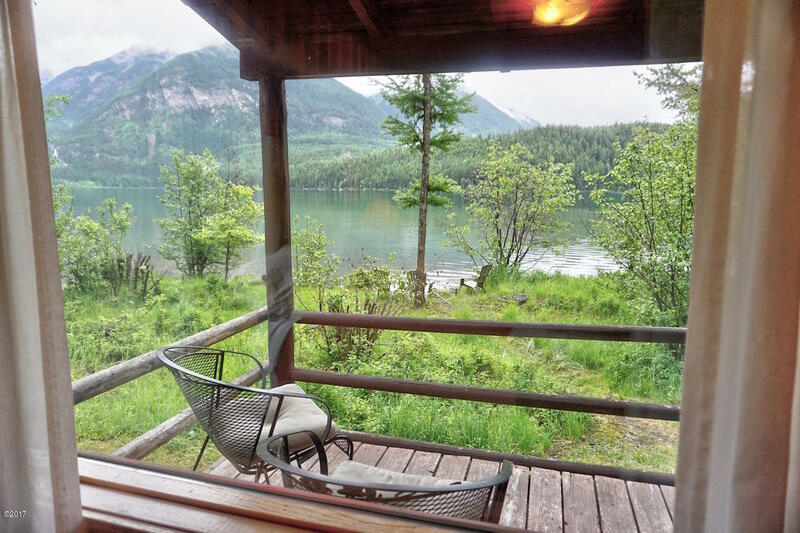 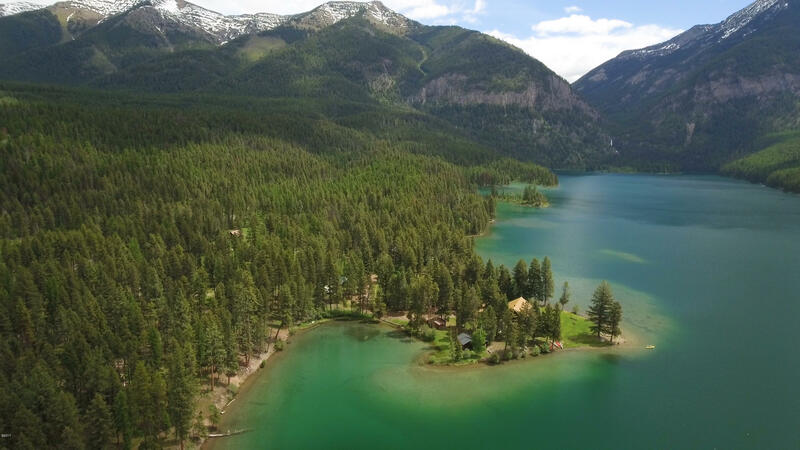 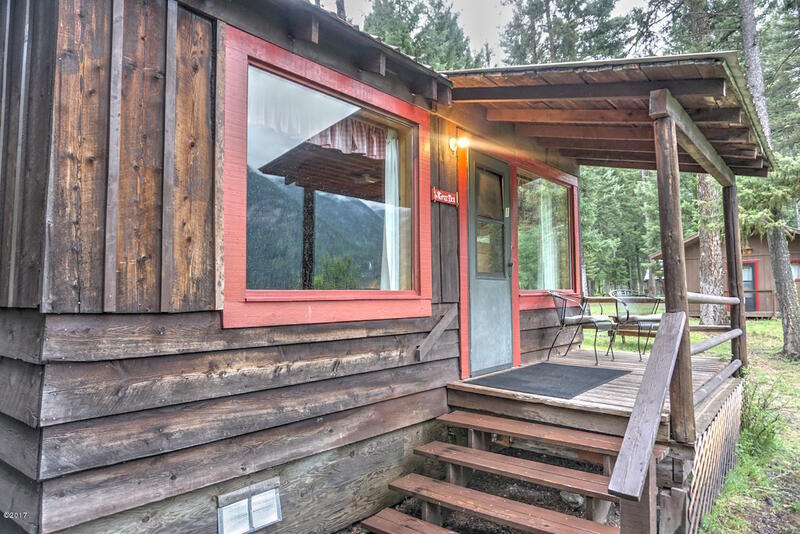 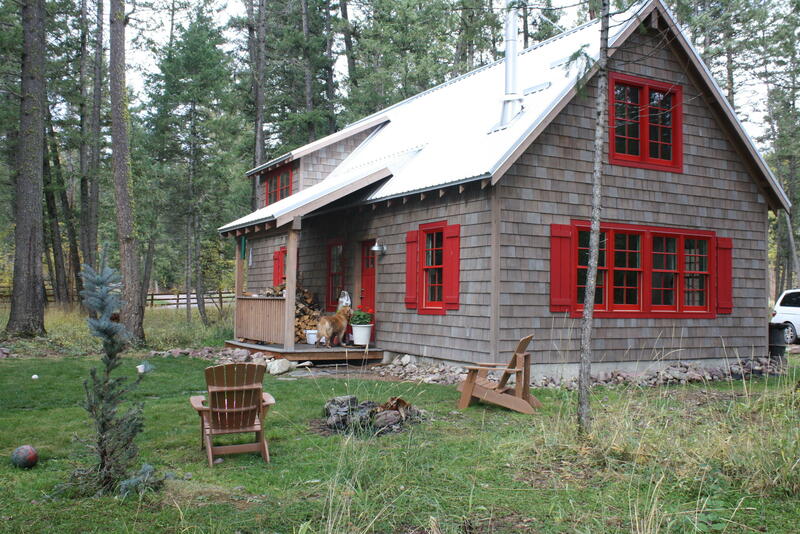 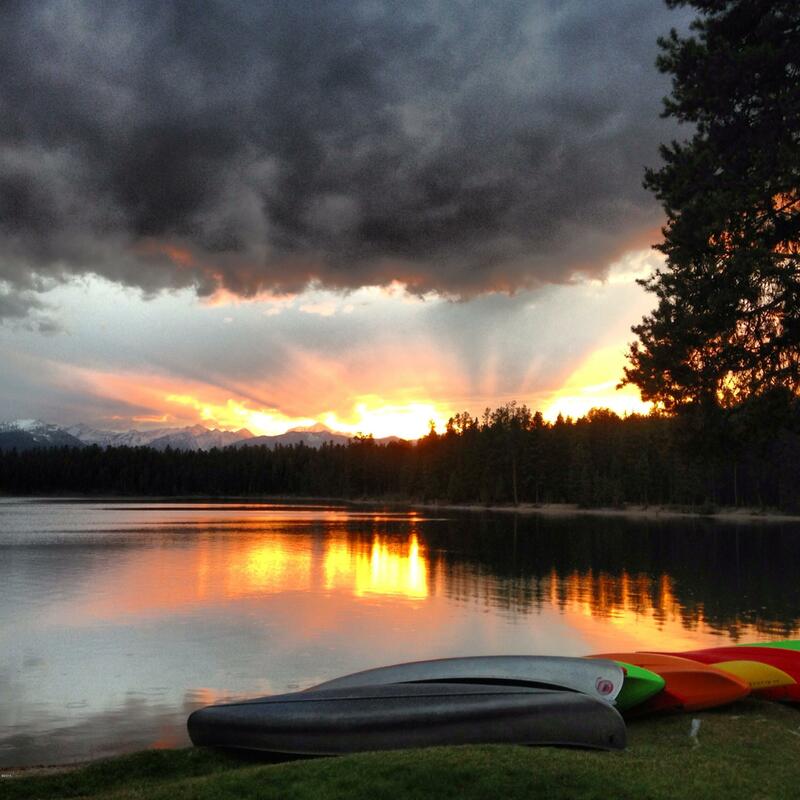 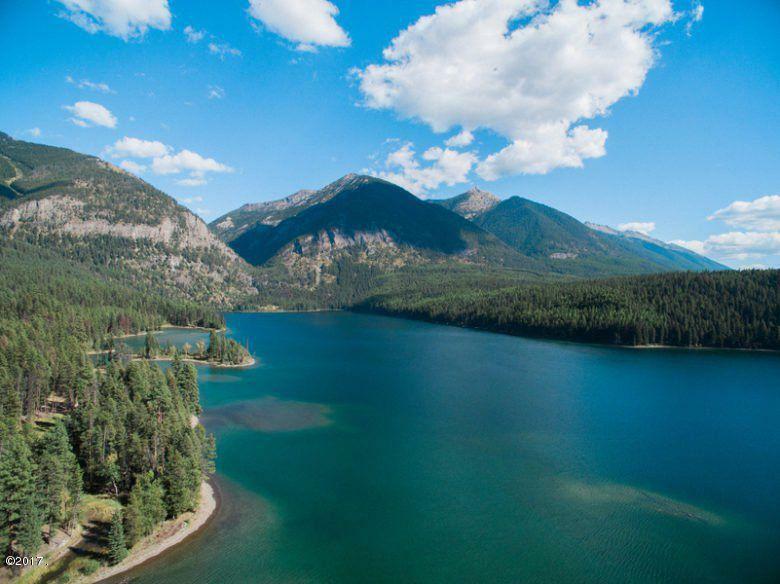 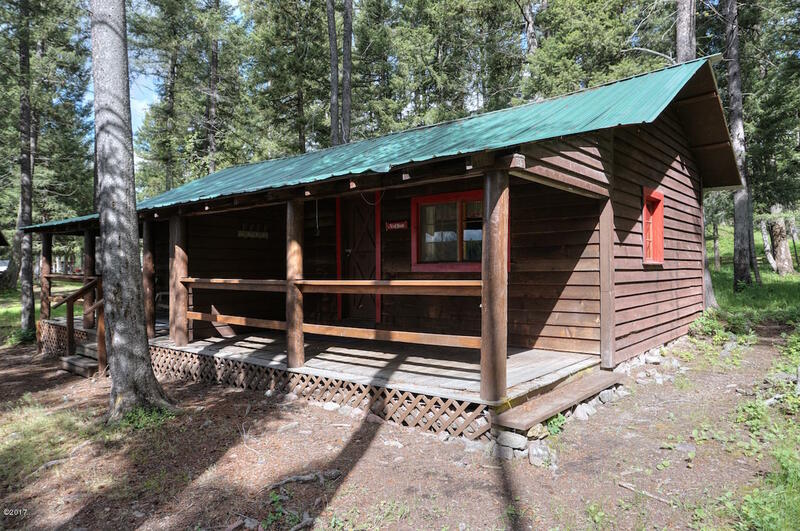 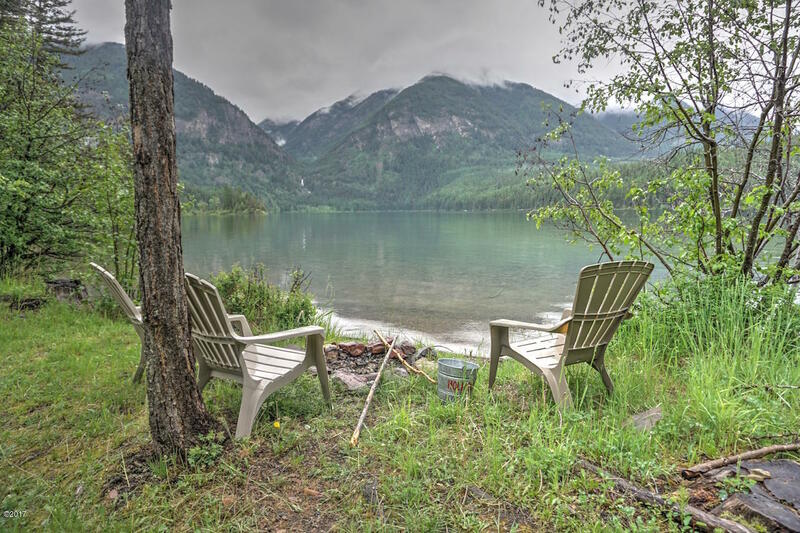 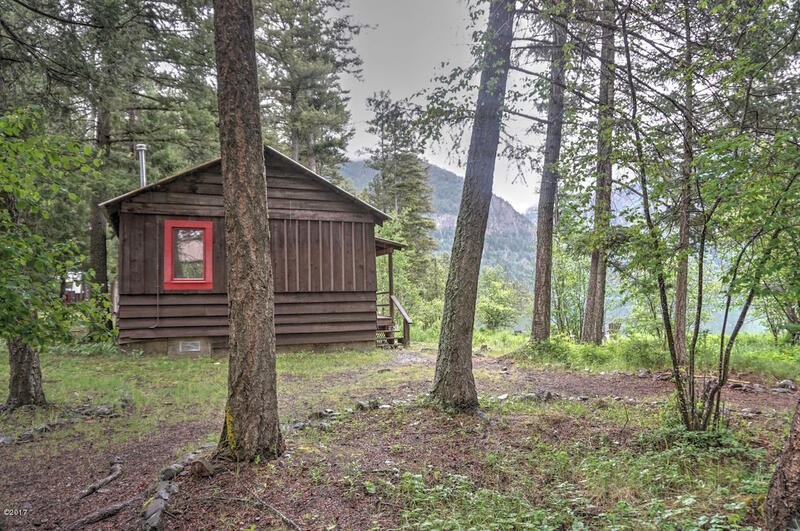 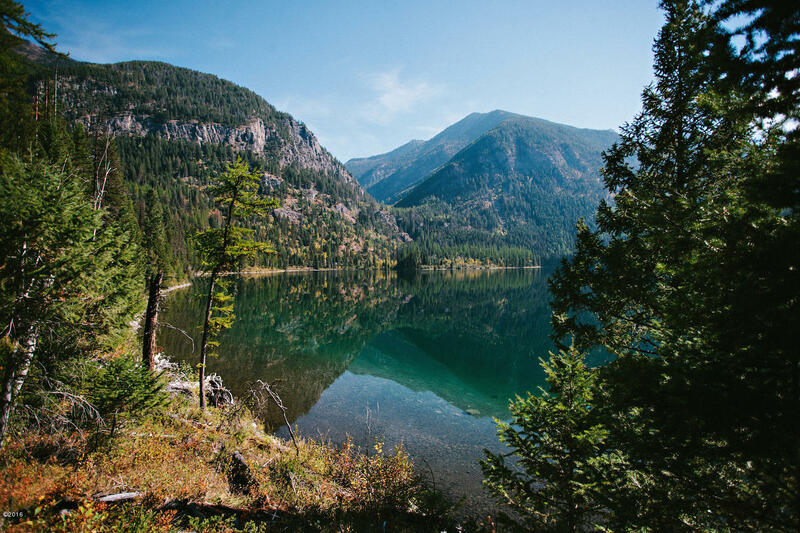 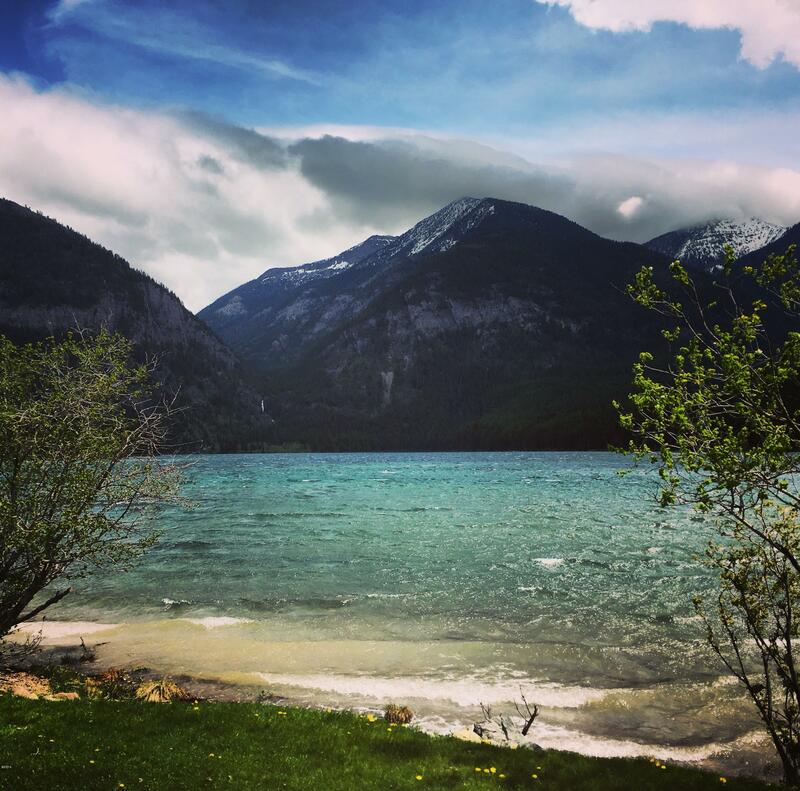 Holland Lake Lodge is located along the shores of majestic Holland Lake on 10.53 acres of US Forest Service land with a perpetual renewable special use permit, and possible expansion of acreage and land use. 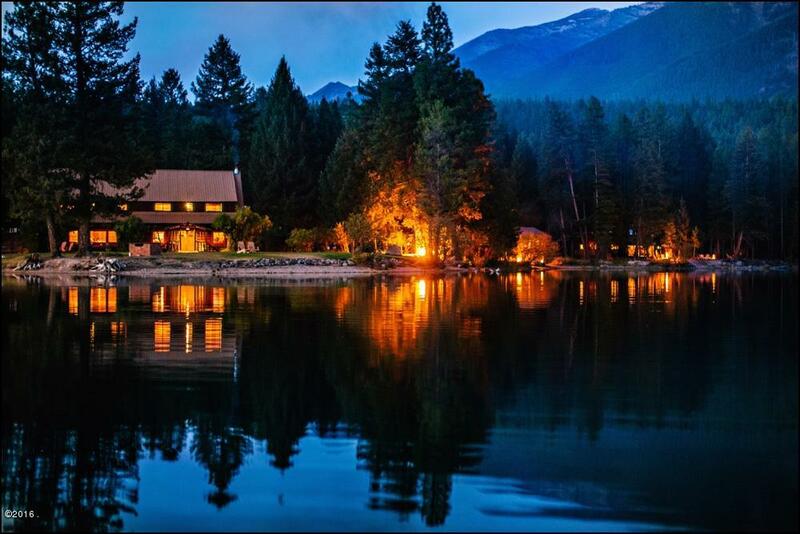 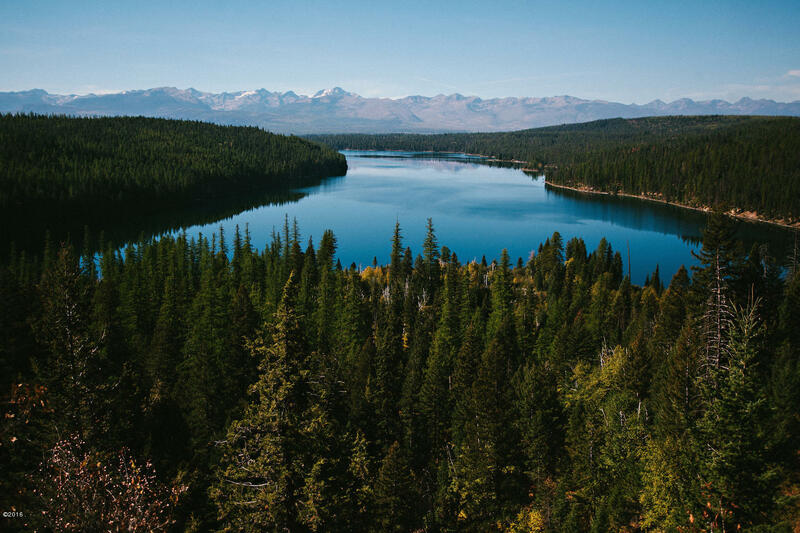 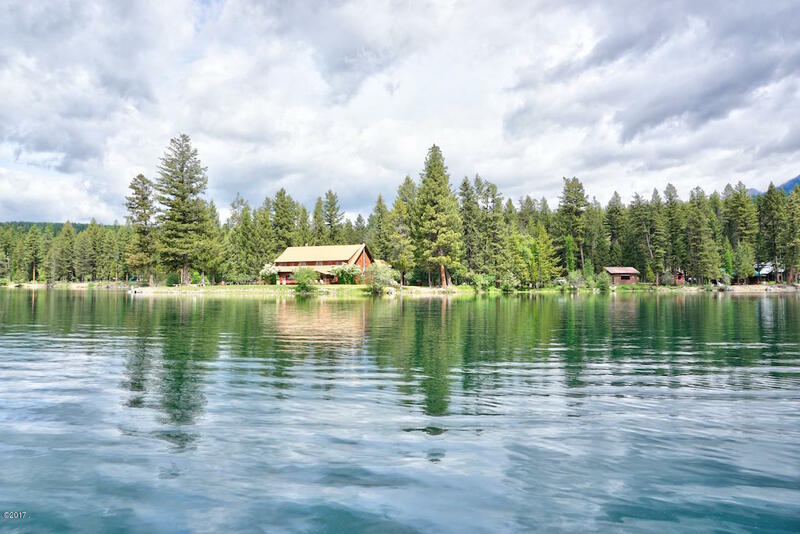 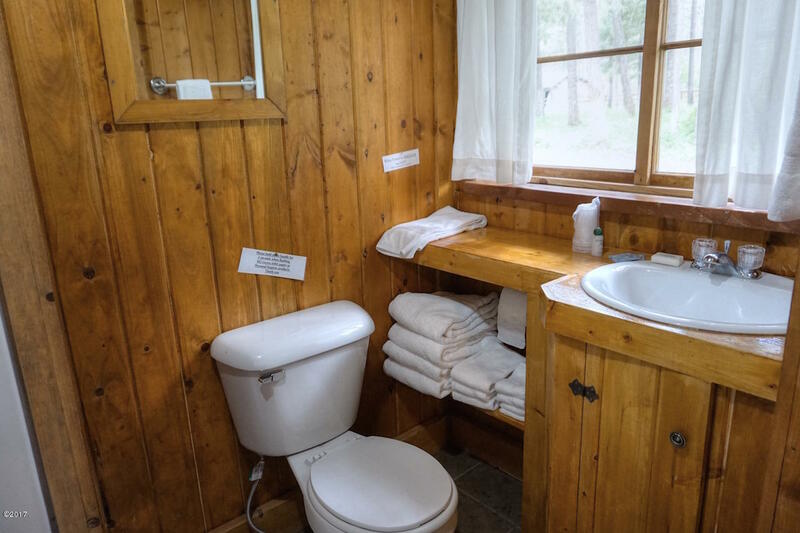 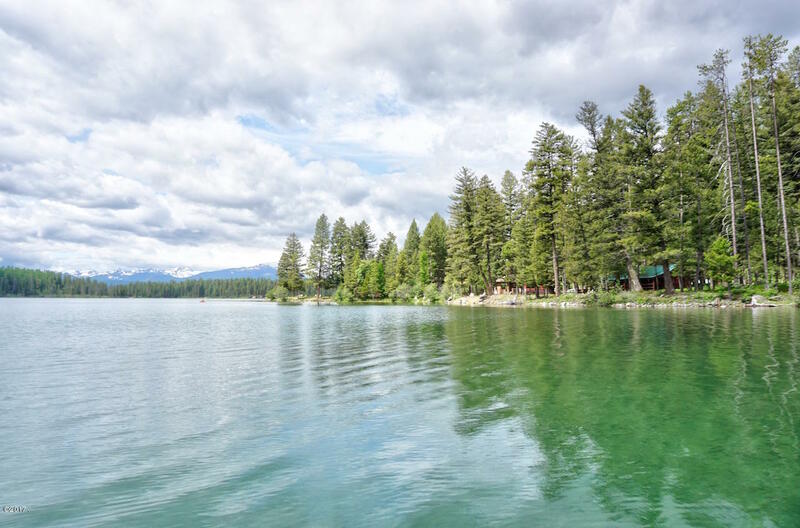 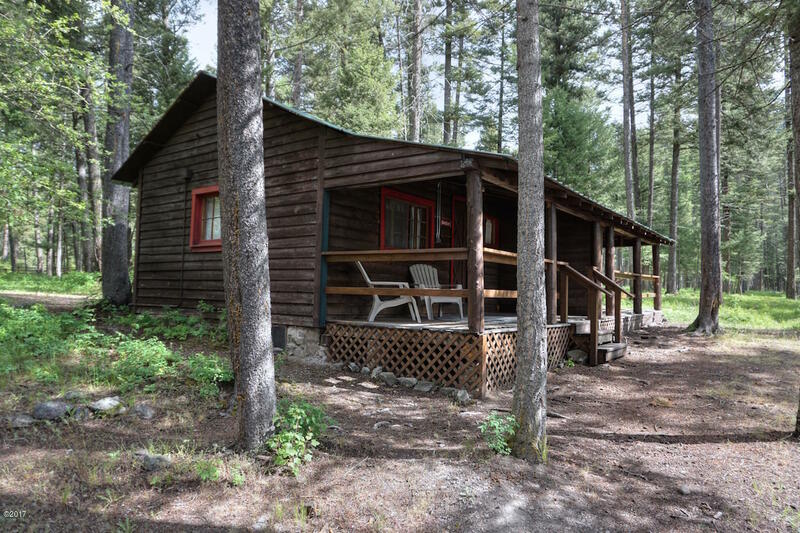 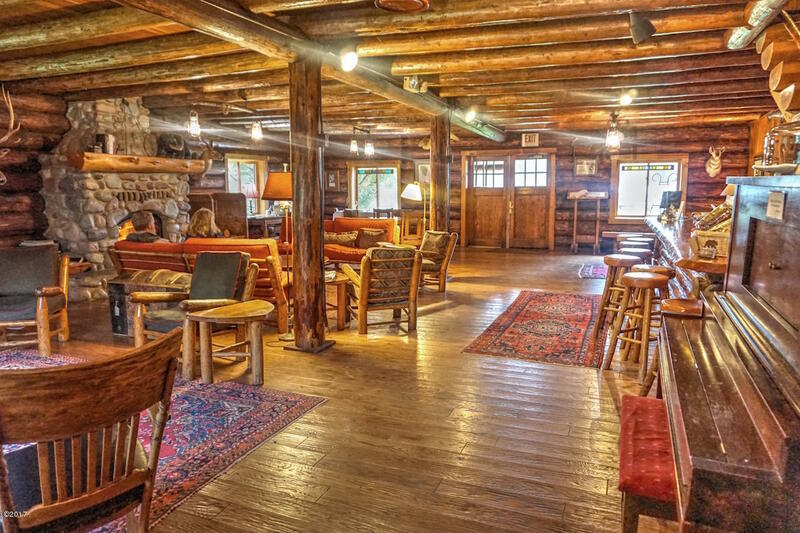 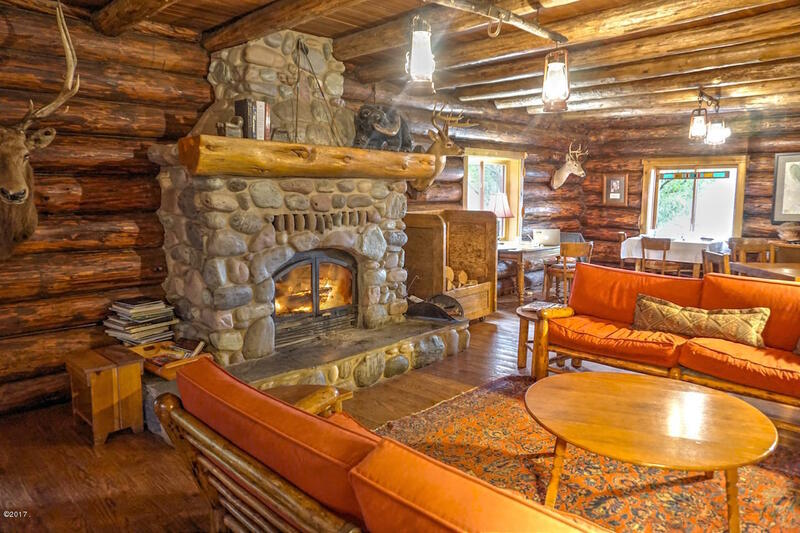 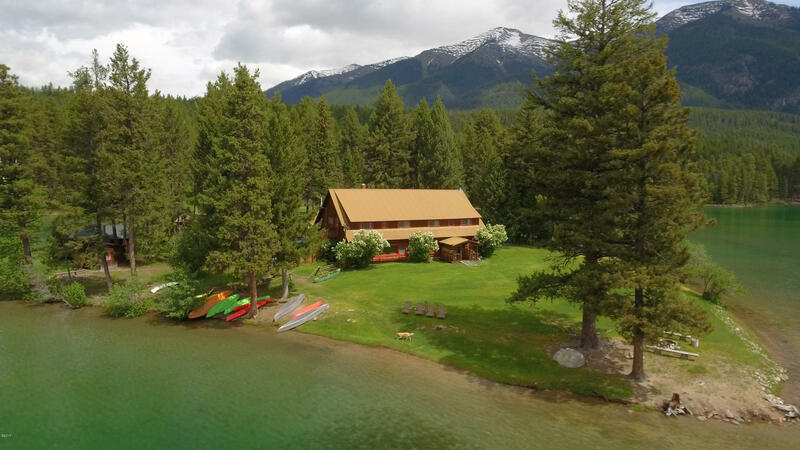 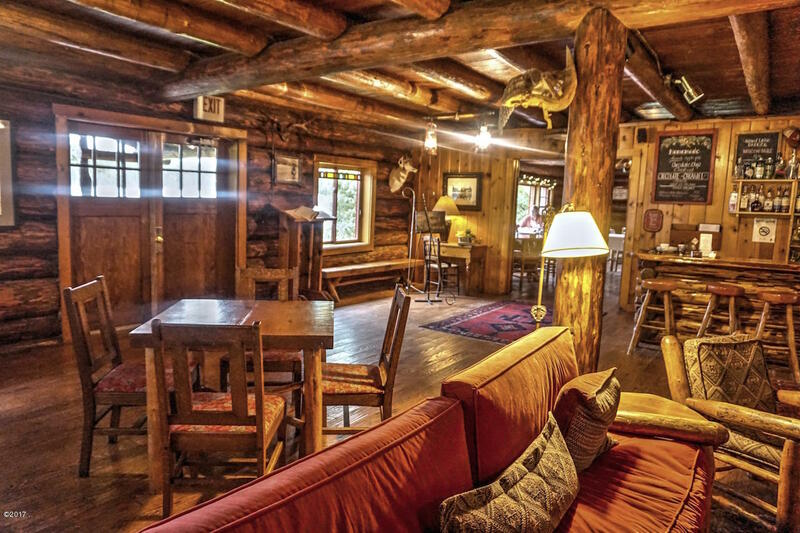 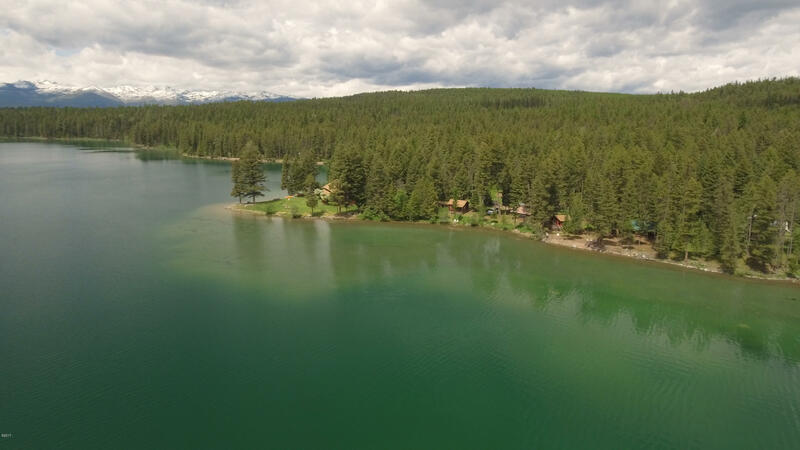 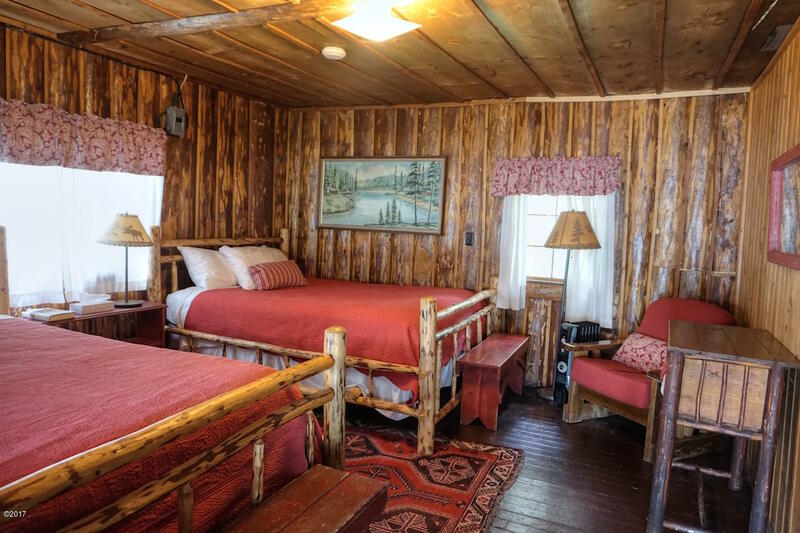 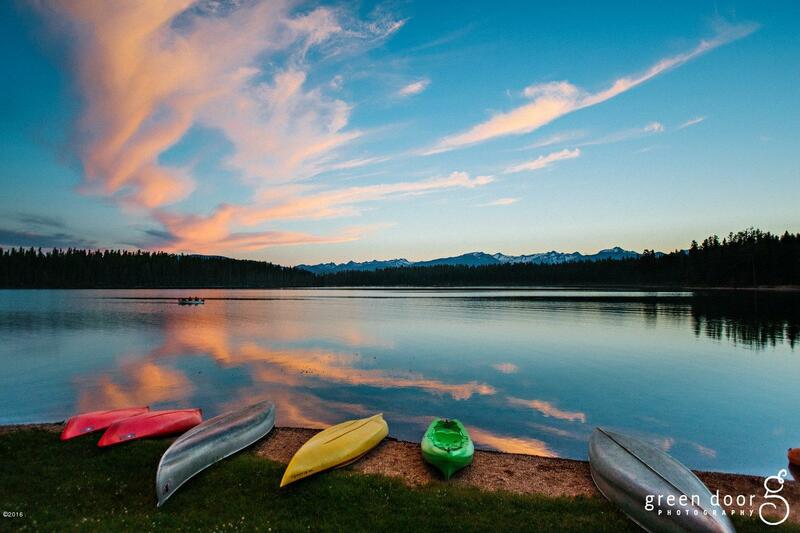 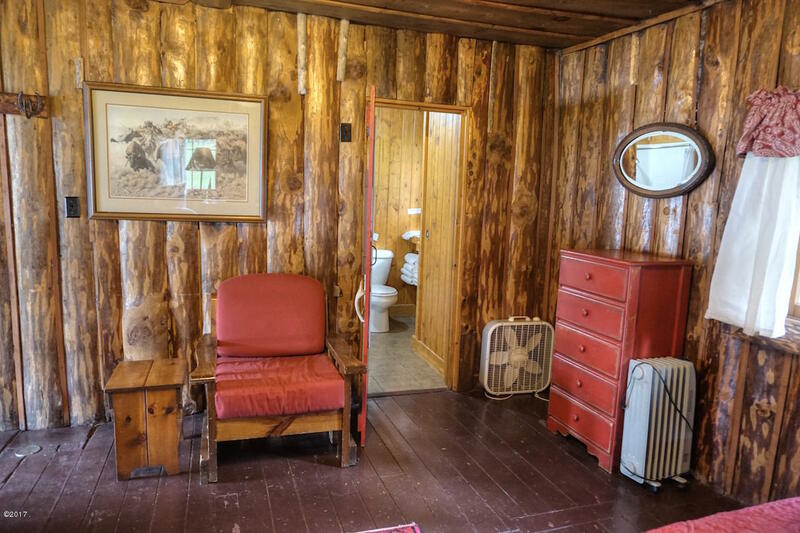 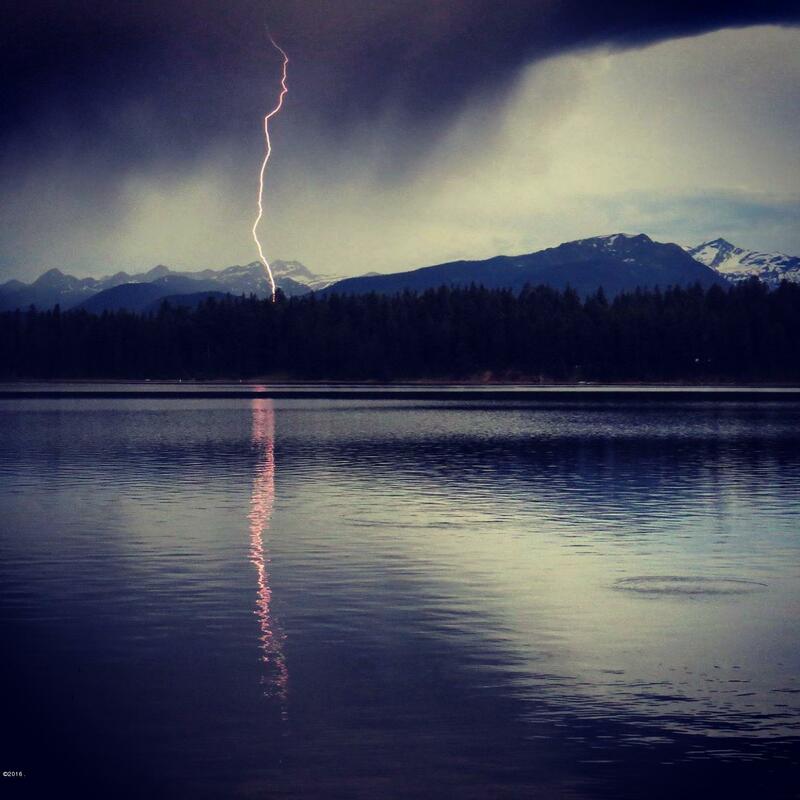 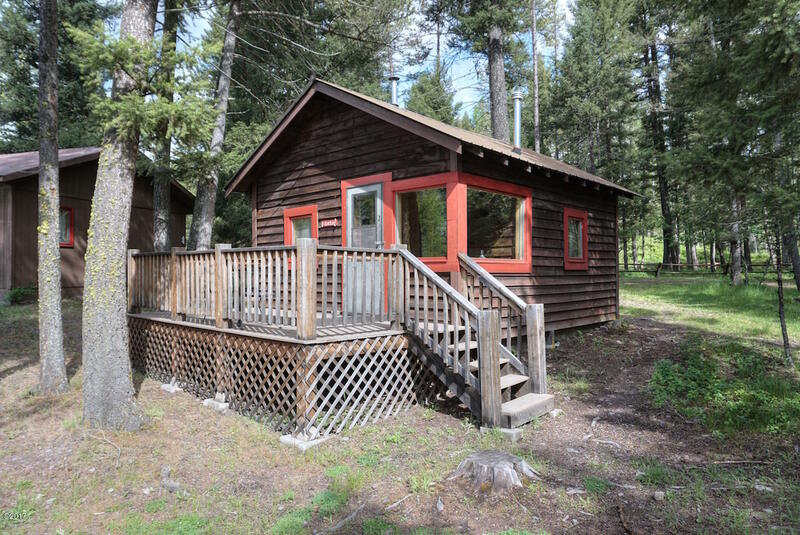 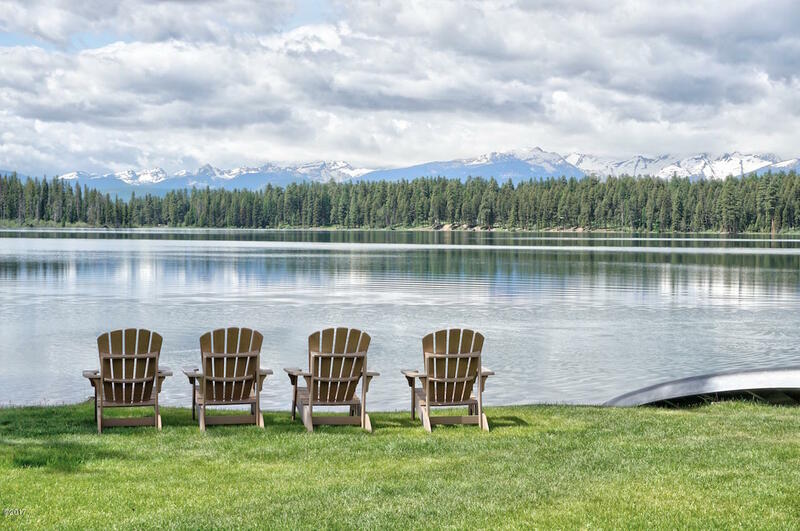 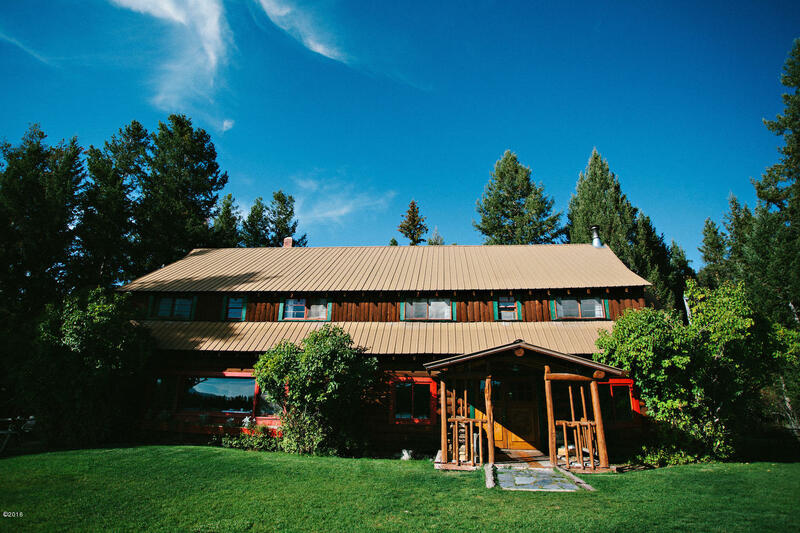 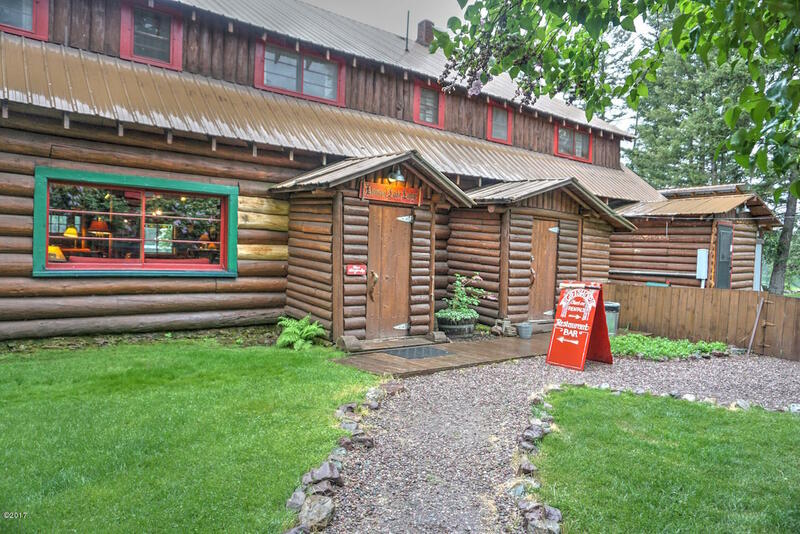 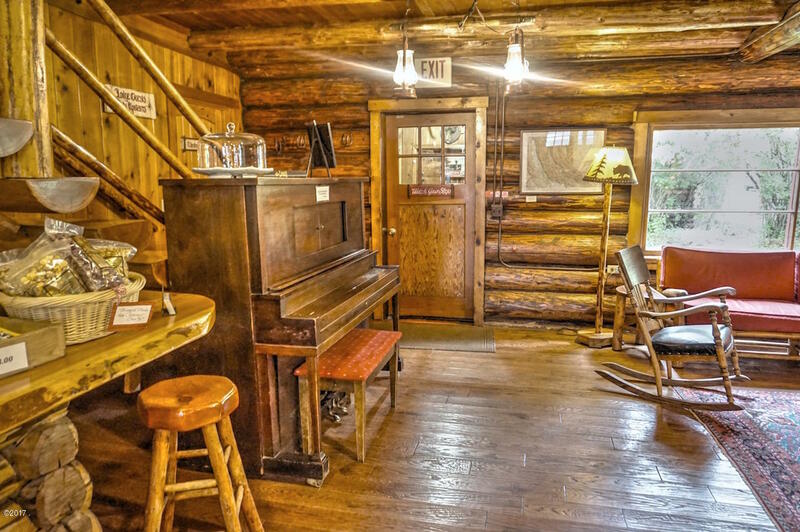 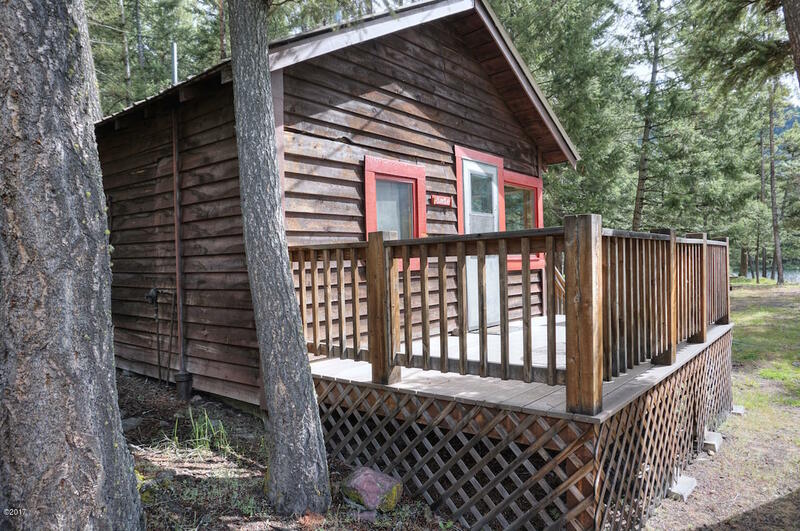 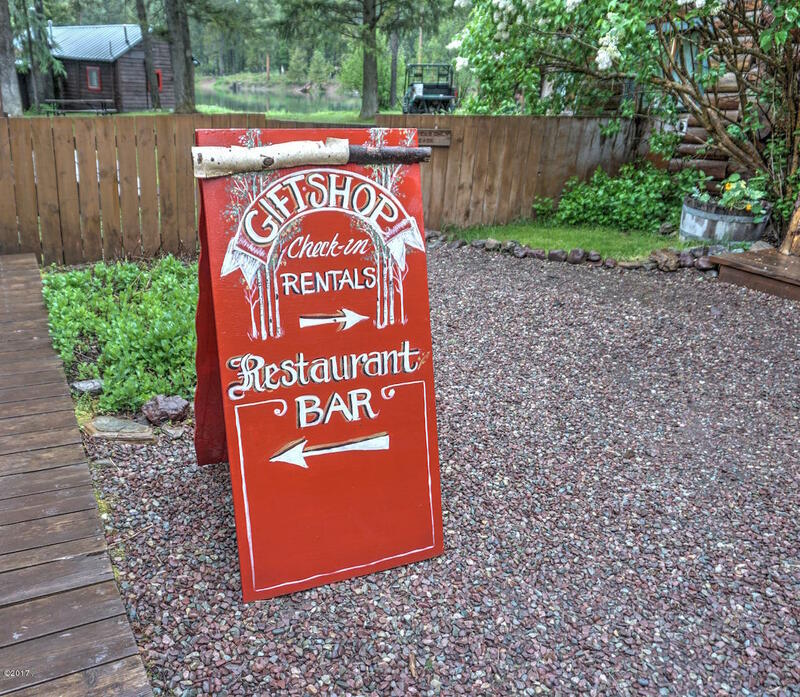 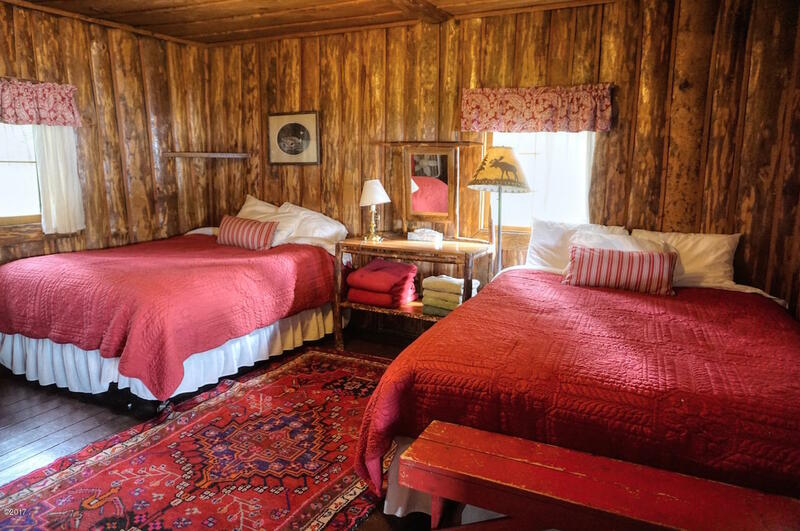 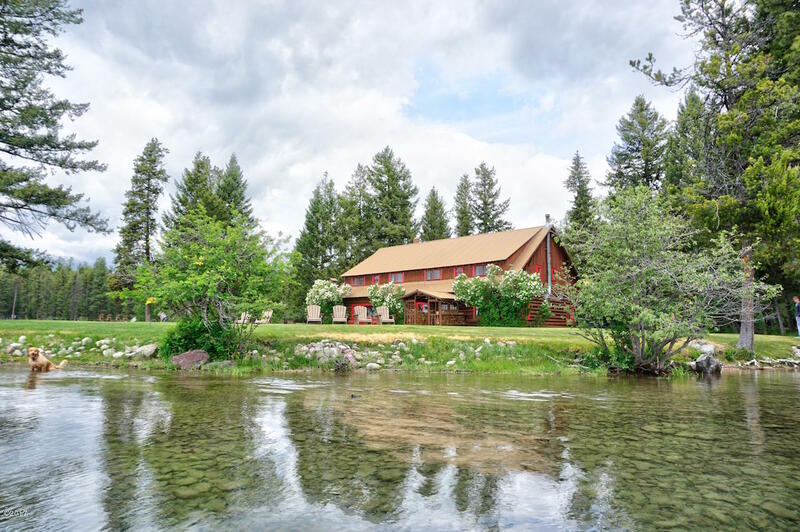 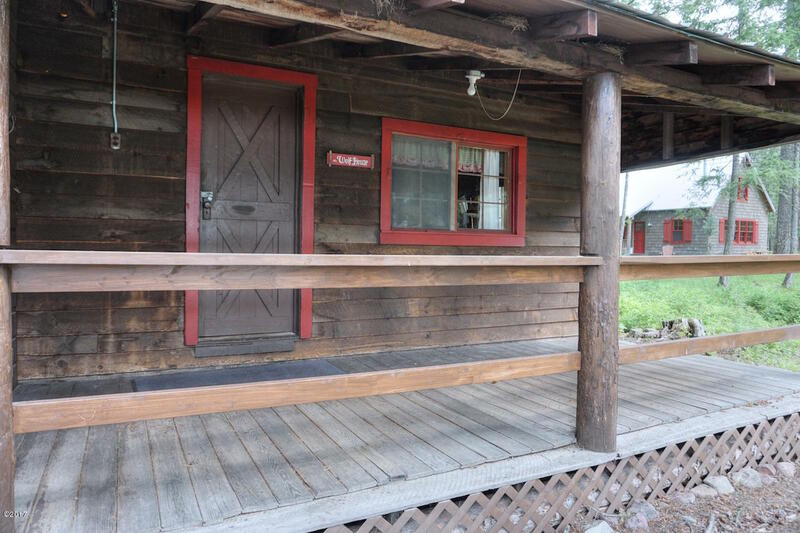 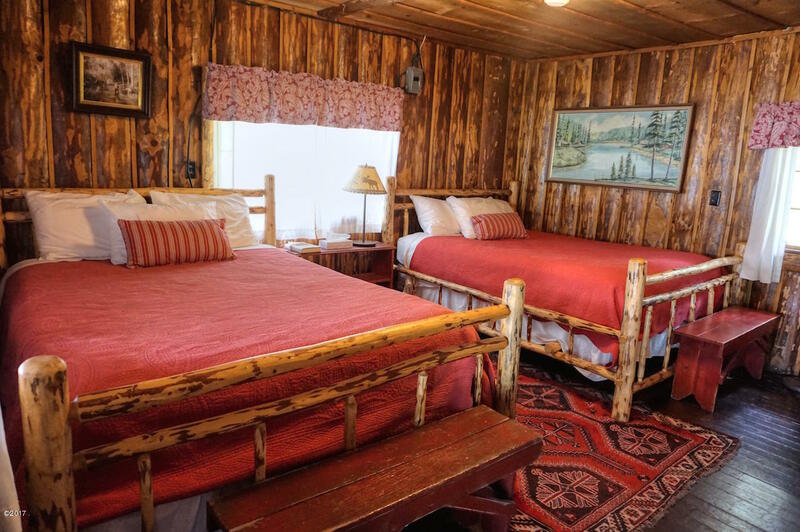 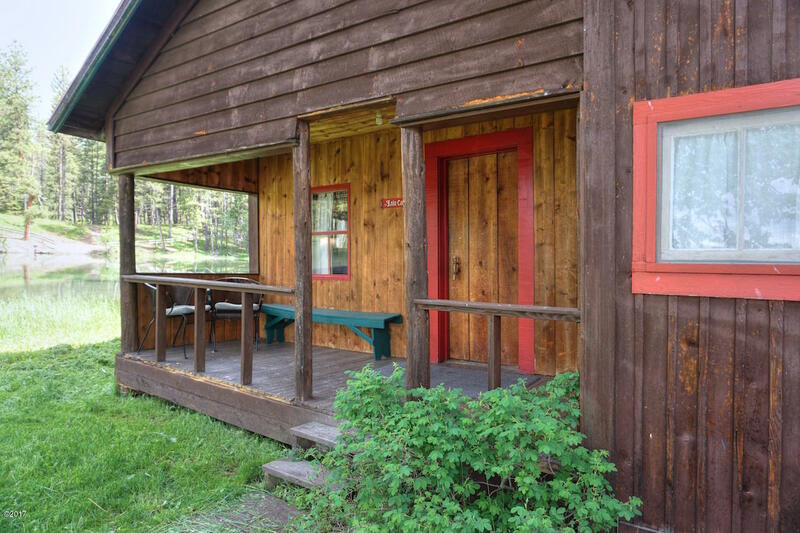 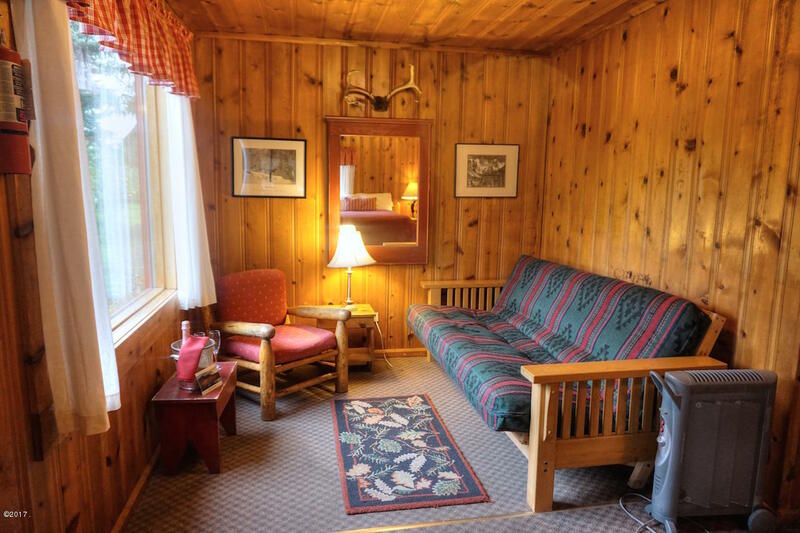 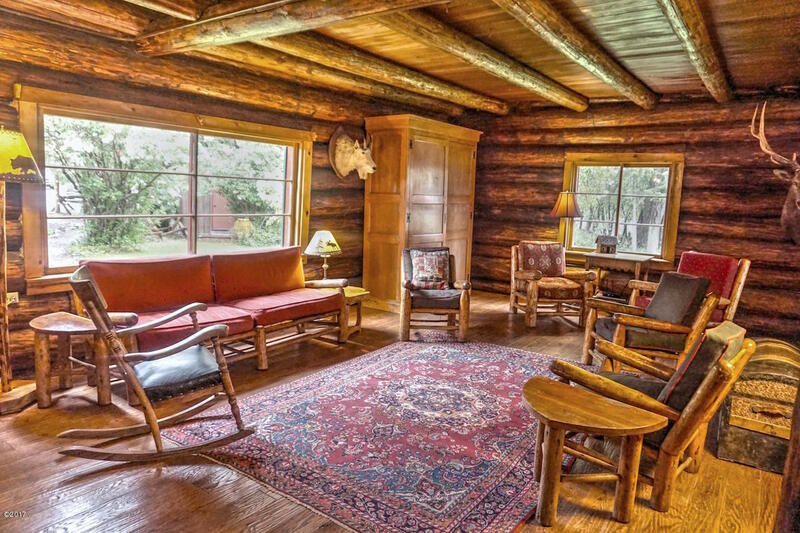 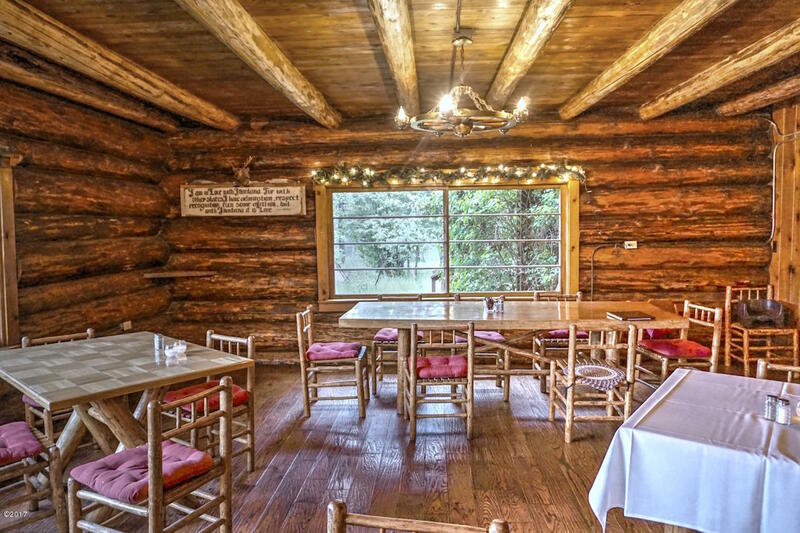 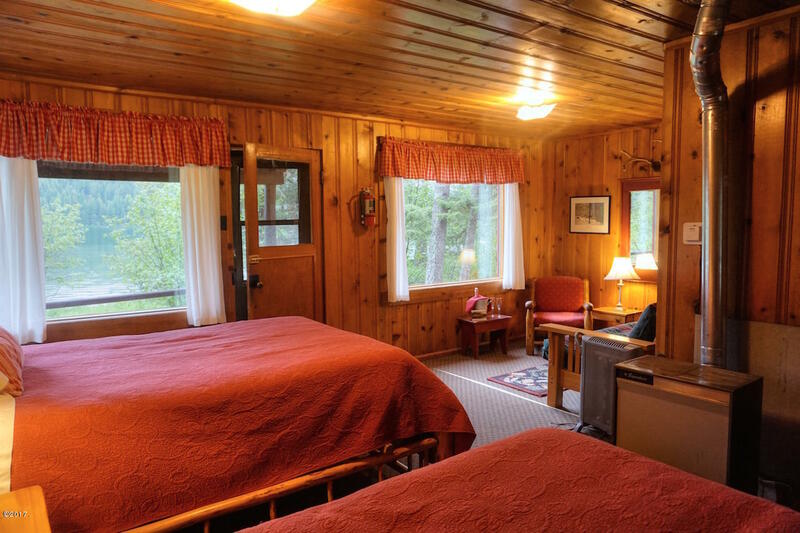 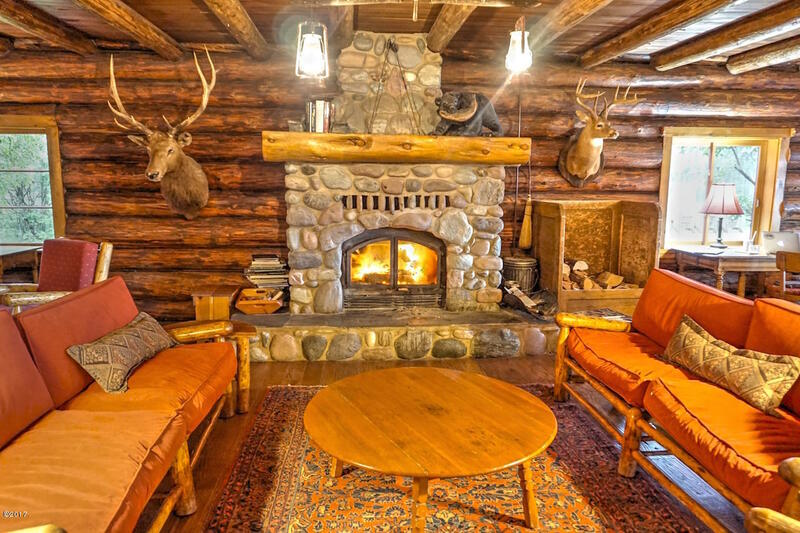 The main lodge with 9 guest rooms, restaurant, 6 guest cabins, gift shop, and owner's cabin dot the landscape with over 1/4 mile of prime lake frontage. 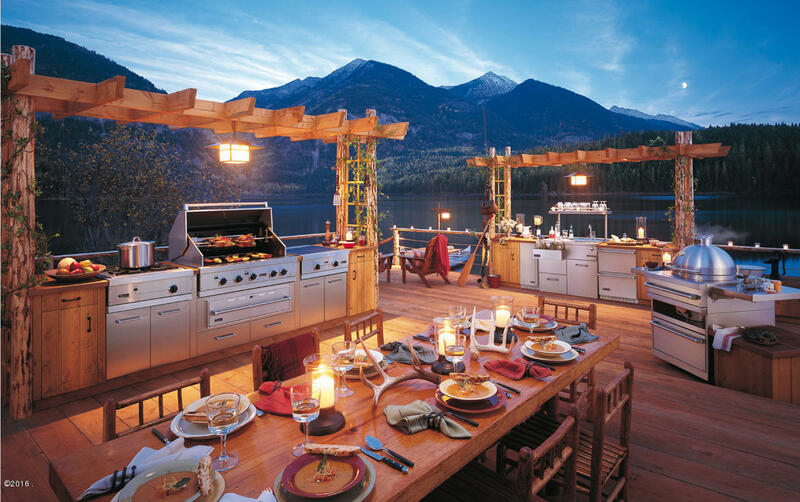 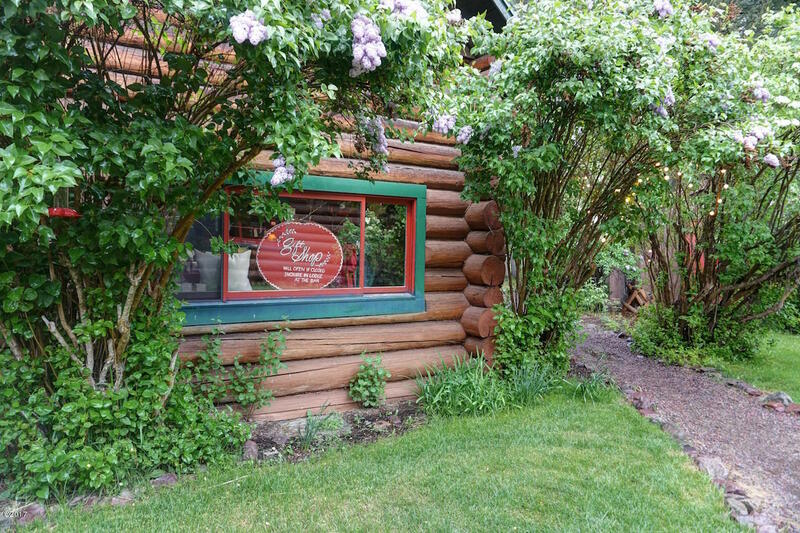 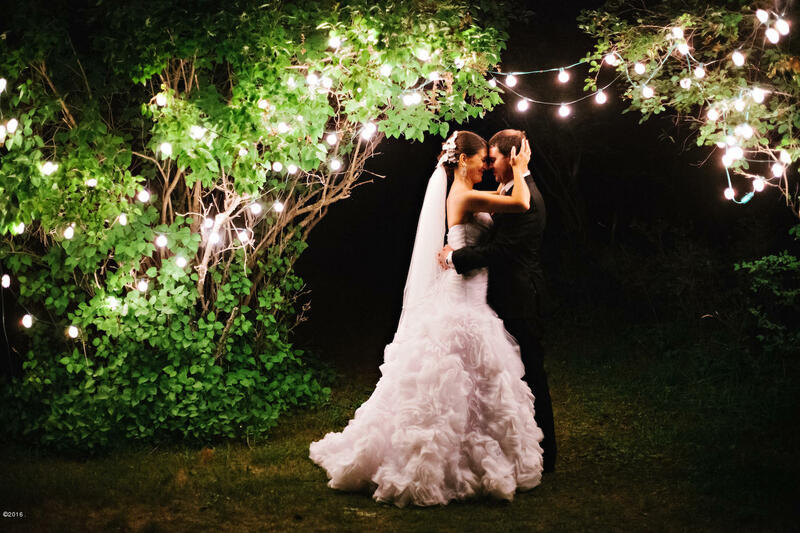 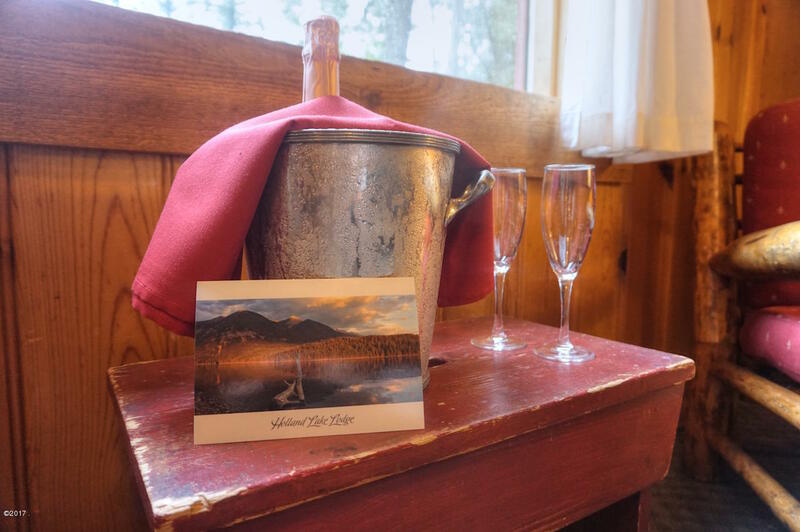 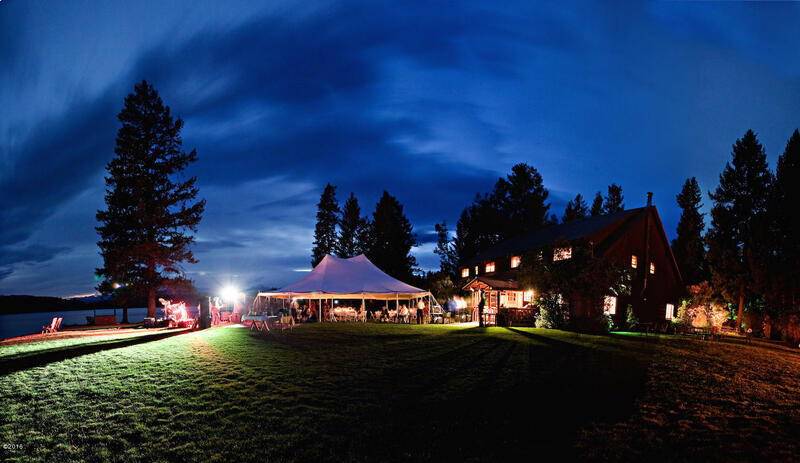 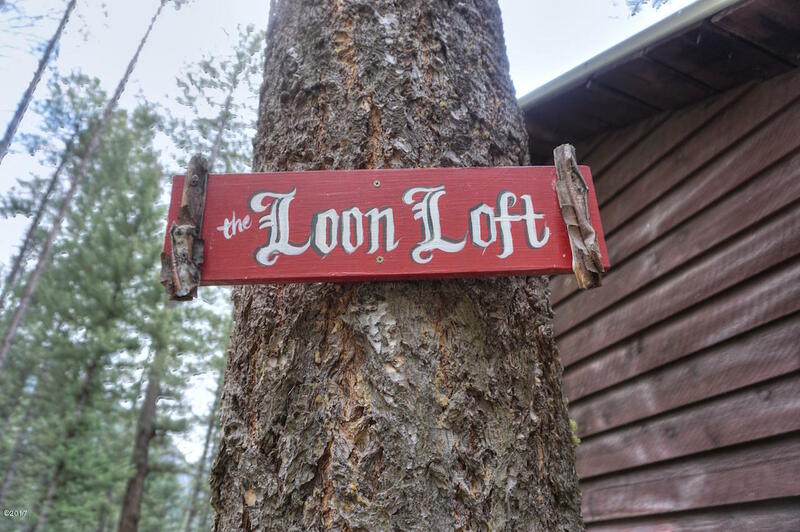 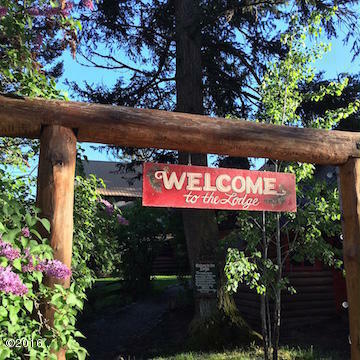 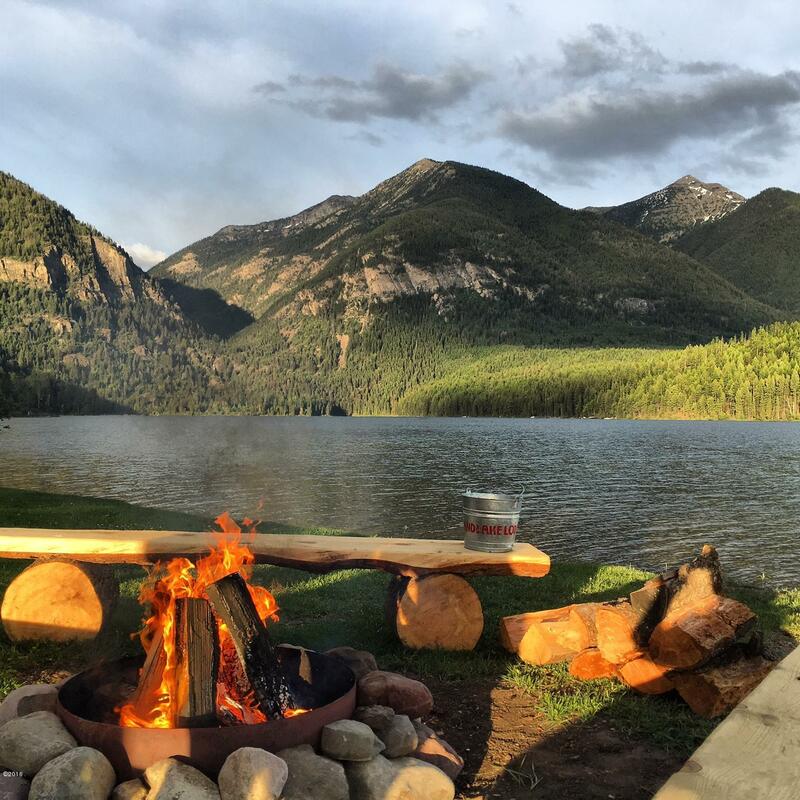 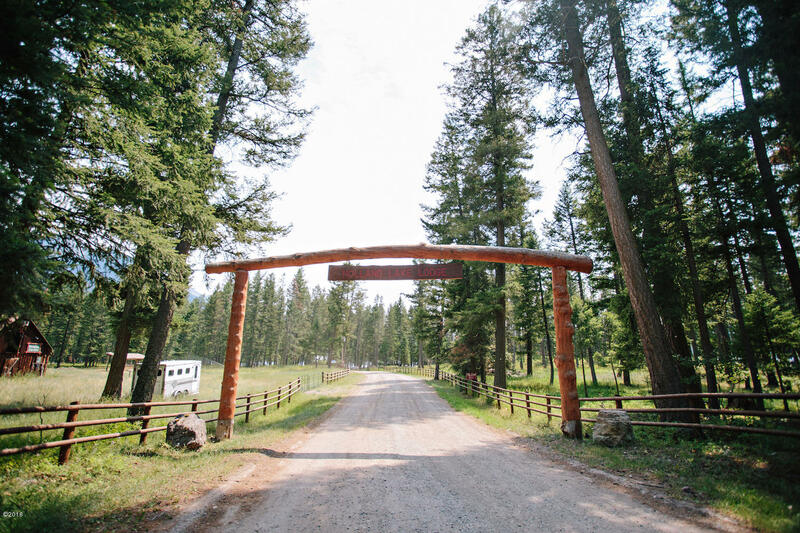 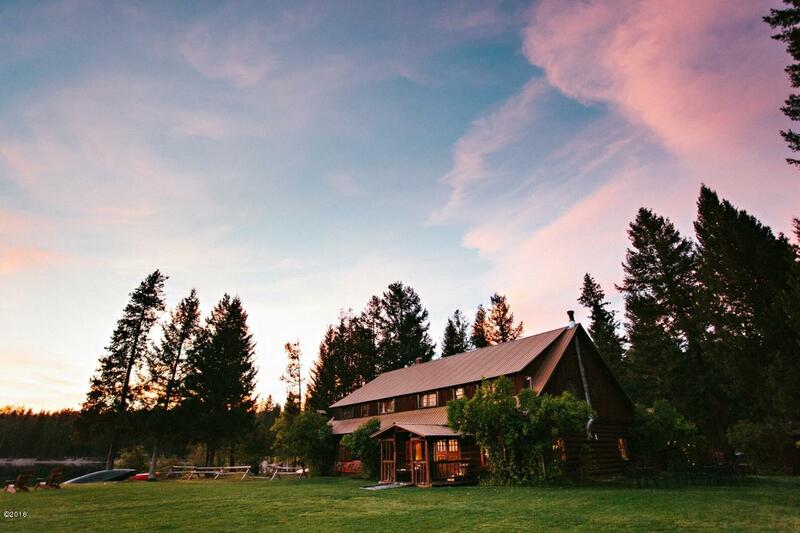 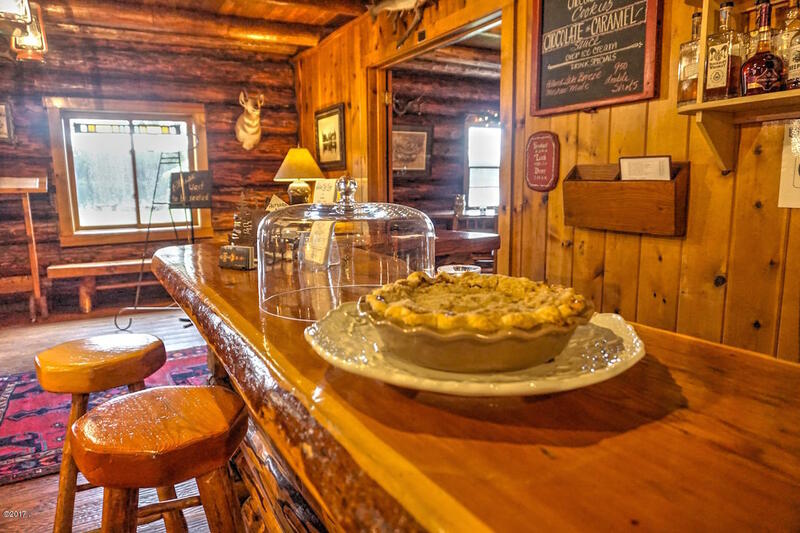 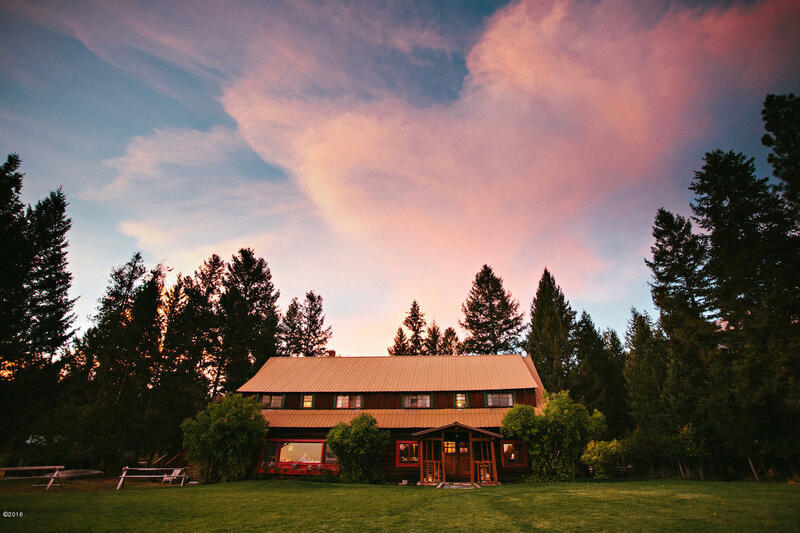 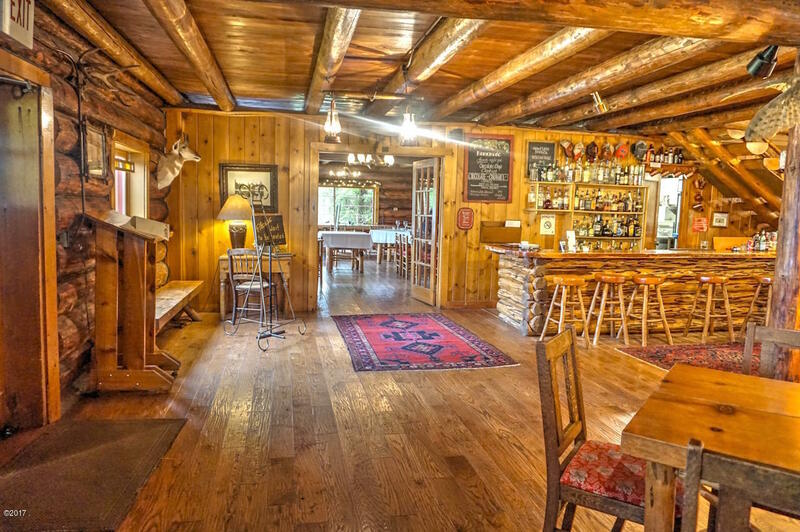 Currently the lodge is host to a robust wedding business, and boasts some of the best food in Montana in the fine dining restaurant. 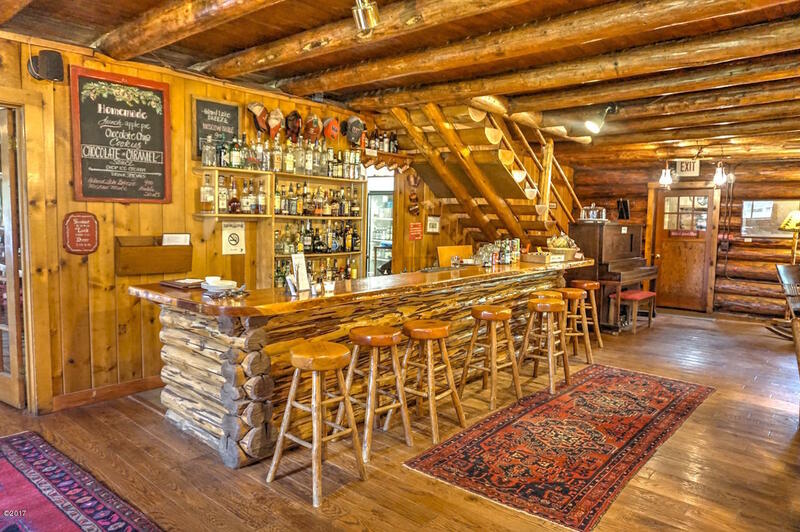 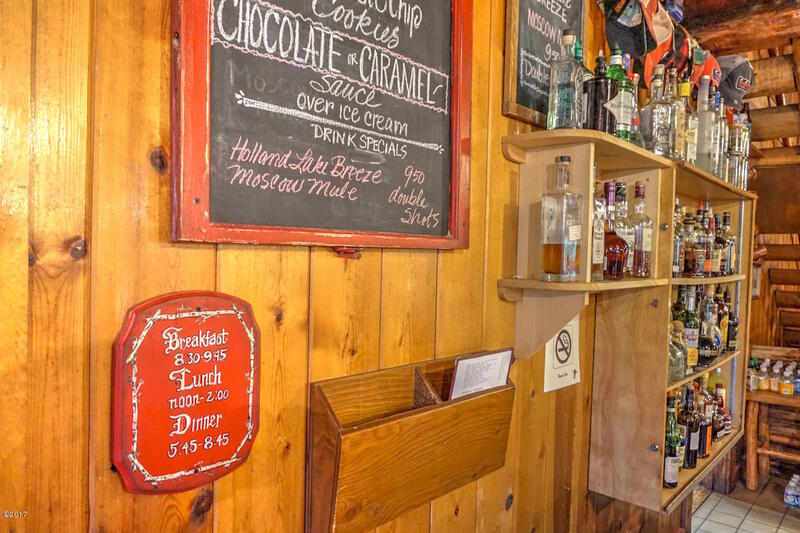 Full Montana liquor license is included. 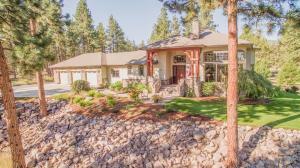 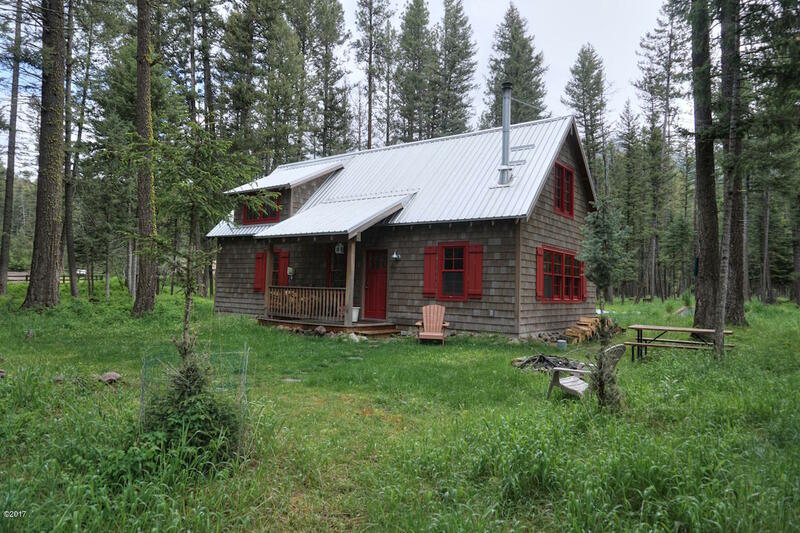 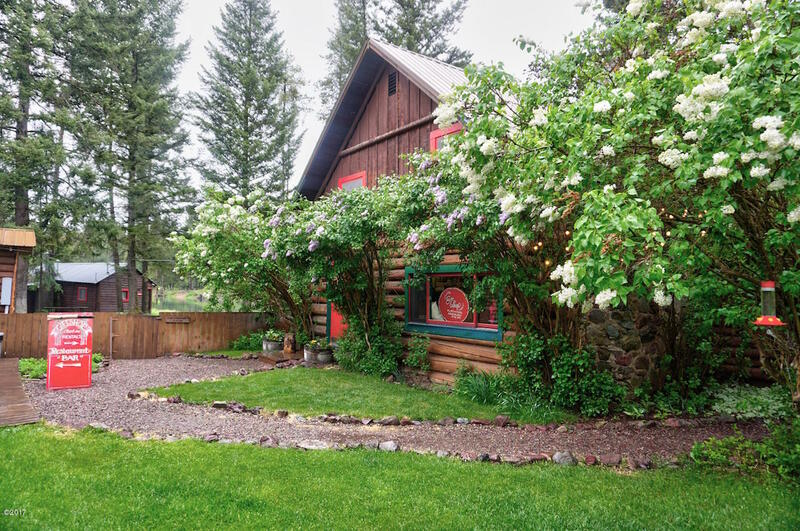 Call your agent or Shannon Hilliard at 406-239-8350 for a full information packet and private tour today!